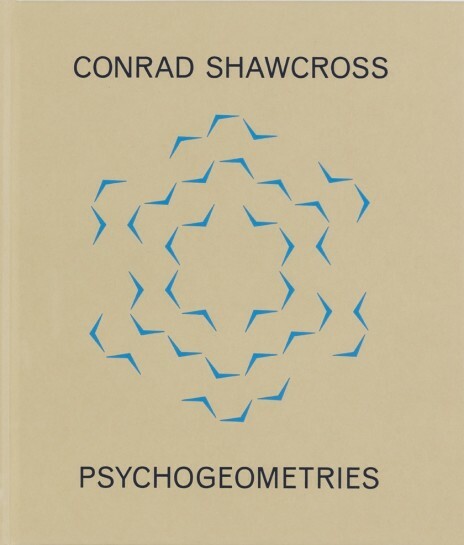 Psychogeometries is the first substantial book to consider the conceptual, thematic and material development of Conrad Shawcross’s art. It follows his career, from the extraordinary machines that marked his emergence in the early 2000s to his most recent projects, which extend the possibilities of art in the public realm, examining the geometries and topologies with which he has experimented, and exploring his ongoing interest in the tension between the rational and the irrational. The book takes its title from Maria Montessori’s ideas about ‘Psychogeometry’; the theory that introducing children to geometry and geometric relationships in the earliest stages of development can fire up crucial neural connections and aid learning and insight in other areas. It details the artist’s own enduring influences and interests, in subjects such as mathematics, engineering and robotics, and how these, along with considerations of philosophy and metaphysics, have come to fruition in key bodies of work, such as his Dappled Light, Paradigm and, most recently, Fracture sculptures. Featuring an interview with the artist, an essay by Nick Compton, and richly illustrated with works from throughout Shawcross’s career, including major permanent sculptures in the UK, China and the US, Psychogeometries offers a rare insight into his working practice.